Sci had the most liked content! Information Type: RPG Author: Sci Language: English Platform: Windows (Won't work with Mac users unless they use that Wine magic) What the heck is this? Moriya Shrine: The Game is a meme game made in RPG Maker. 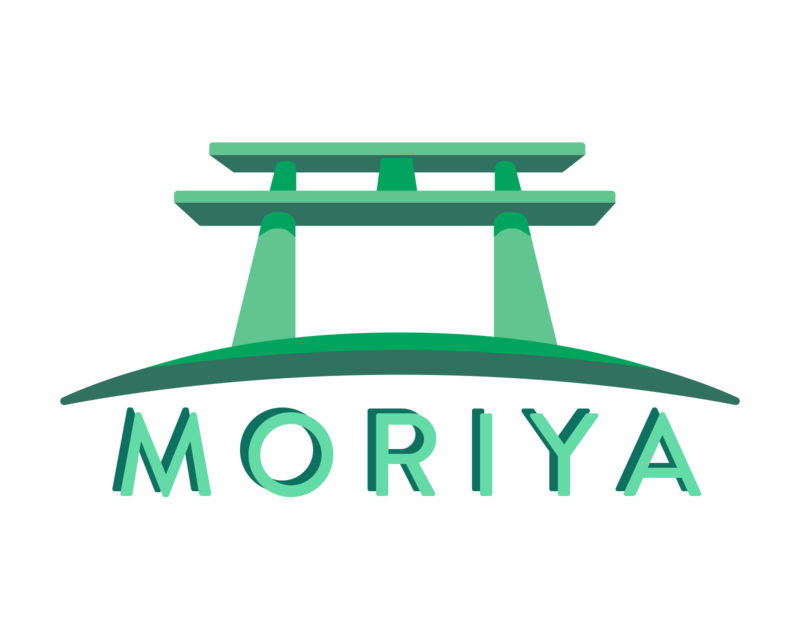 The story takes place in the past, starting at around October 2017, following through various events in the Moriya Shrine Discord server's history. With a few exaggerations, of course. Follow the wacky adventures of Sci and the Hug Crew as they go about solving various incidents throughout the Shrine, while protecting their friends through the power of hugs! This game encourages exploration and is loaded with secrets and hidden things off the path of the main story. This game is still a work in progress. As such, the game only goes up to the end of Chapter 6. More progress will steadily be made over time. Save often. Click here for a work-in-progress guide. Installing the Game The downloaded game first comes as a .exe file. Run the file and the game will start unpacking into its own folder in the desired directory. Inside that folder is a "Game.exe", which launches the game. This game will be quite loud when first opened. Prepare your volume mixer for trumpets. Basic Controls Arrow Keys: Navigate menus, move Z, Space or Enter: Select X or Esc: Cancel, open menu Shift: Sprint (in battle: make stuff go by faster) Ctrl: Skip through text Q and W can be used to easily switch through party members in the Status or Equipment menu. Left and Right Arrows in the battle menu cycle through party members. Left Arrow while Sci is selected will reveal the option to escape. Right Arrow essentially skips that party member's turn. This game is also playable with a controller, apparently, but I don't actually know the controller controls. Disclaimer As this is a meme game, just about all the graphics and audio are not mine. All material used belongs to their respective owners and no copyright infringement is intended. Also yes, the game is quite huge, sitting at just over a gigabyte in size. There's a lot in there. Warning: May be cringy. Do contact me if you have any issues or would like to report any oversights or bugs. My Discord is Sci#5089. I would also love to know what you think! Apparently the Japanese characters broke on the last one upon extracting, but this new version I tested works fine upon extracting. Thanks again Mirrakh. Yo, those two figures on the far left, I have those. Good taste.